Host Agreements Are Hurting Medical Marijuana Patients in Mass. Imagine the following scenario. An entrepreneur decides they’d like to open up a coffee shop, but first, they need permission to build. They need to get a permit, so they approach the local zoning board and ask for approval. The zoning board says sure, they can build their café — but not before they cough up an extra $500,000. If they can’t come up with the money, well, that’s just too bad — not only for the entrepreneur, but also for the thousands of people who would have loved to get that new coffee shop. Now imagine the town’s residents actually need that coffee, because without it, they’ll feel sick all the time. If it sounds wildly unethical, that’s because it is — and unfortunately, it’s exactly what’s happening to medical marijuana dispensaries across Massachusetts. It’s called a Host Agreement, and it’s actively harming Cannabis patients throughout the state. Business owners cannot march into town and open up a shop. Even mainstream ventures that would never invoke protest, like grocery stores and hair salons, are bound to strict commercial regulations that dictate when and where they can build and operate. For marijuana dispensaries and Cannabis cultivation centers, which are more controversial than the average business, the legal hoops to get up and running are even tighter. In order for a dispensary to operate legally in the state of Massachusetts, it needs, amongst other criteria, to obtain what’s called a “letter of non-opposition”: formal approval from the town in which the dispensary would operate. In order to induce the town to say yes, dispensary owners find themselves agreeing to a Host Community Agreement. From a townsperson’s point of view, this sounds like a reasonable condition, if not entirely conducive to improving patient access. That is to say, one could at least see — without necessarily agreeing — how towns and cities would want the right to a little self-determination. The problem arises when municipalities deliberately withhold non-opposition for the sole purpose of turning a profit. Increasingly, towns across Massachusetts are holding their consent hostage until they receive ransom money from prospective dispensaries. If they don’t, the dispensary doesn’t get built — and seriously ill patients, who may be suffering from disabling or even life-threatening conditions, don’t get the medicine they need. Nichole Snow, who serves as executive director of the Massachusetts Patient Advocacy Alliance, has issued sharp (and well-deserved) criticisms of this blatantly exploitative practice. In both cases, Boynton is correct. It is a “robust” agreement, and it is beneficial to the town of Medway. And in some ways, of course, it is also beneficial to Cannabis patients. More cultivation centers means greater supply and availability, which is good news for people who use medical marijuana. However, there’s also a drawback for patients: price increases, which have the potential to be substantial. 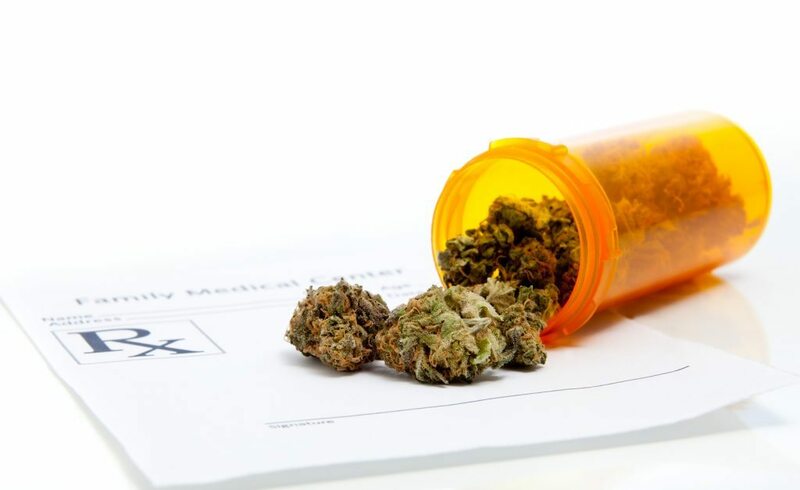 Aggravating the situation further is the fact that many Cannabis patients are severely disabled, which is why they need the medication in the first place. For many patients, a price increase isn’t just some minor annoyance — it’s a devastating financial blow that jeopardizes their ability to afford the care they need, especially because health insurance plans do not currently provide any coverage for medical marijuana. For a person who cannot work because of a debilitating health problem like HIV or cancer, a Host Agreement-related price hike on Cannabis can mean choosing between medication and other basic necessities. These deals can end up making the cost of medical marijuana greater. Medway, of course, is not the only town to participate in this deeply flawed system — a system that looks suspiciously like extortion. Worcester will receive $450,000 per year for the next three years in exchange for hosting the dispensary Good Chemistry, to be followed, from year four onward, by annual payments of $200,000, in addition to 2.5% of sales. And the town of Salem, which hosts Alternative Therapies Group (ATG) — the first-ever medical marijuana dispensary in Massachusetts — will receive 1.25% of the dispensary’s sales for its first two years, followed by annual payments of 2% thereafter. 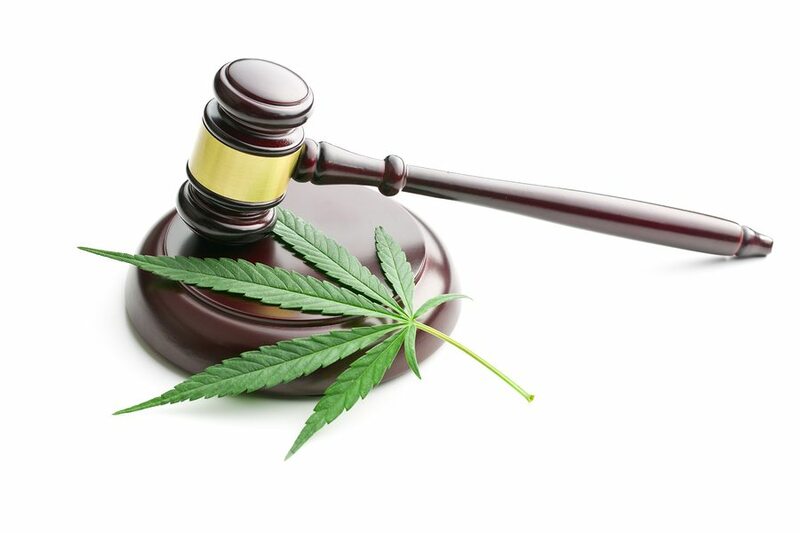 Proponents argue that the money goes toward covering the costs associated with the dispensaries — for instance, hiring additional police officers to patrol for theft and illicit drug dealing — but others refute these claims. 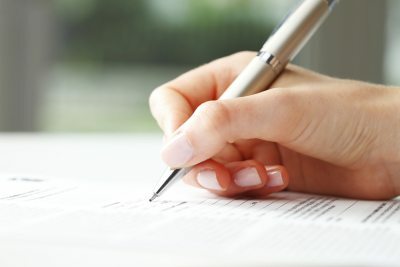 Despite justified outcry from concerned attorneys, patients, and physicians, Host Agreements don’t seem to be destined for obscurity any time in the near future. On the contrary, they are likely to become more widespread as dispensaries become increasingly common. Indeed, towns that are considering host roles may be encouraged by the lucrative deals struck in other communities. It is critical that doctors, legal advocates, and political activists continue to challenge this predatory system for the sake of medical Cannabis patients in Massachusetts. Medical Cannabis can help to alleviate the symptoms of conditions including but not limited to chronic pain, arthritis, ALS, MS, chronic insomnia, cancer, glaucoma, depression, anxiety, and HIV/AIDS. To discuss whether you might qualify for medical marijuana, call Inhale MD at (617) 477-8886 today.